Megan has clients from the US, Canada, Mexico, South America, France, UK, and Australia. 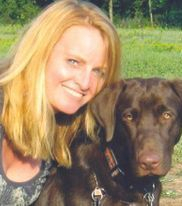 She is a psychic, a Medium, and an Animal Communicator. Her mission is to have you see and align with your true self and soul's purpose, the essence that knows anything is possible. 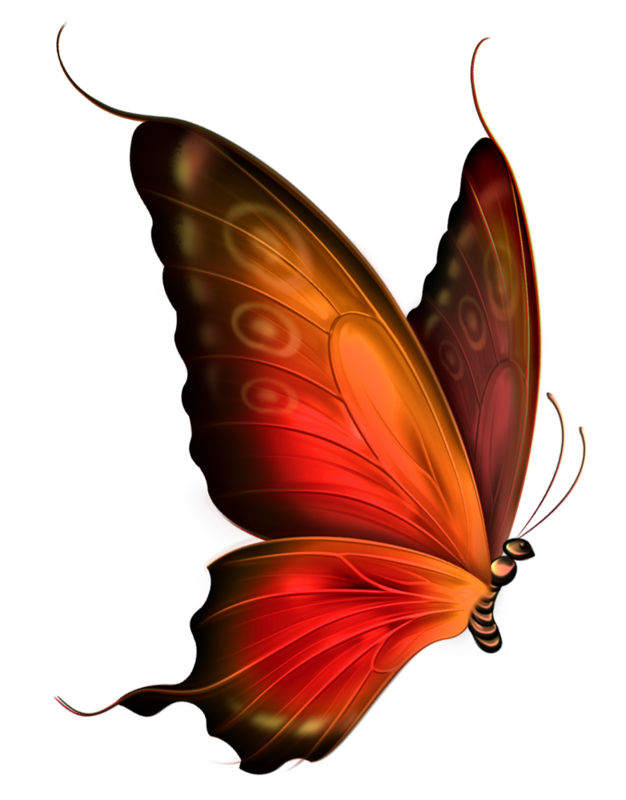 Leslie Dutton is a gifted and professional Psychic Medium in the State of Maine. She inspires others to access their own psychic skills in an effort to grow spiritually and self heal. Leslie provides comfort to those in grief by helping them understand life's transitional process. 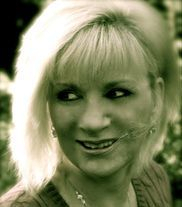 Joanne Gerber is a gifted internationally recognized Psychic Medium from the Boston, Massachusetts area. She's known for her natural ability to bring through evidential messages from those in the spirit world. 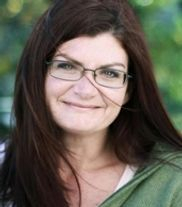 Joanne radiates truth and integrity as a medium and spiritual teacher, and is devoted to her work with spirit. 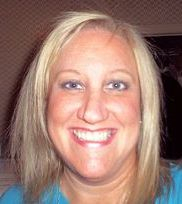 Colleen is a Professional psychic-medium. 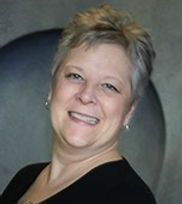 A "Jane of all Trades" in the metaphysical (psychic) world, Colleen offers her services as an Intuitive and Medium Reader. She can read an individuals Aura, connect with spirit guides, and connect with family or a loved one in spirit. She's read for people around the world. Kat's intuition allows her to feel emotions on the deepest level. 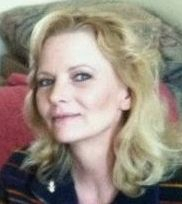 She is passionate about helping others and does so by providing honest and genuine readings. Through Spirit, Kat connects with you and those who have passed. Her passion comes from knowing she can help you by sharing the guidance and wisdom of Spirit.